Find new and exciting ways to prep this go-to, dinnertime protein, from our favorite chicken salads to rave-worthy slow cooker chicken entrees. So long, more expensive, bigger-than-they-should-be chicken breasts! Thighs are a naturally flavorful, less expesive, and perfectly portioned cut of chicken that are great for busy weeknights or for serving dinner to company-- depending on the recipe and side dishes you choose. From skillet to sheet pan, these chicken thigh recipes result in tender, flavorful meals that will keep you coming back for more. Take your green salads to the main dish level by loading up a hearty bed of lettuce with chicken, fresh veggies, and flavorful cheeses. Essentially, never eat a boring salad again. 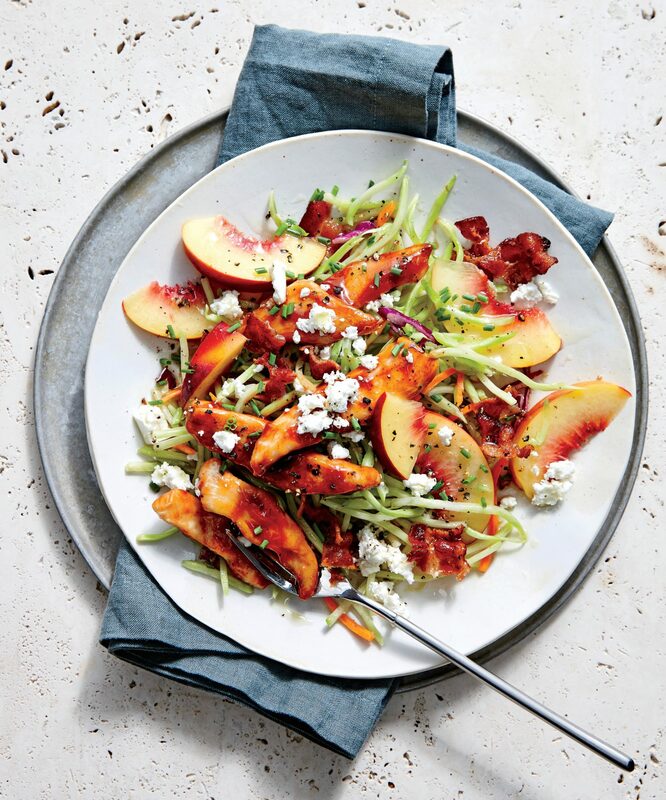 These huge salads are a filling solution to the dinnertime dilemma and provide a bowl that is bursting with great flavor, high levels of nutrition, and beautiful color. Cooking for two can feel more exhausting than cooking for four! Especially when you can't find recipes to fit your family. 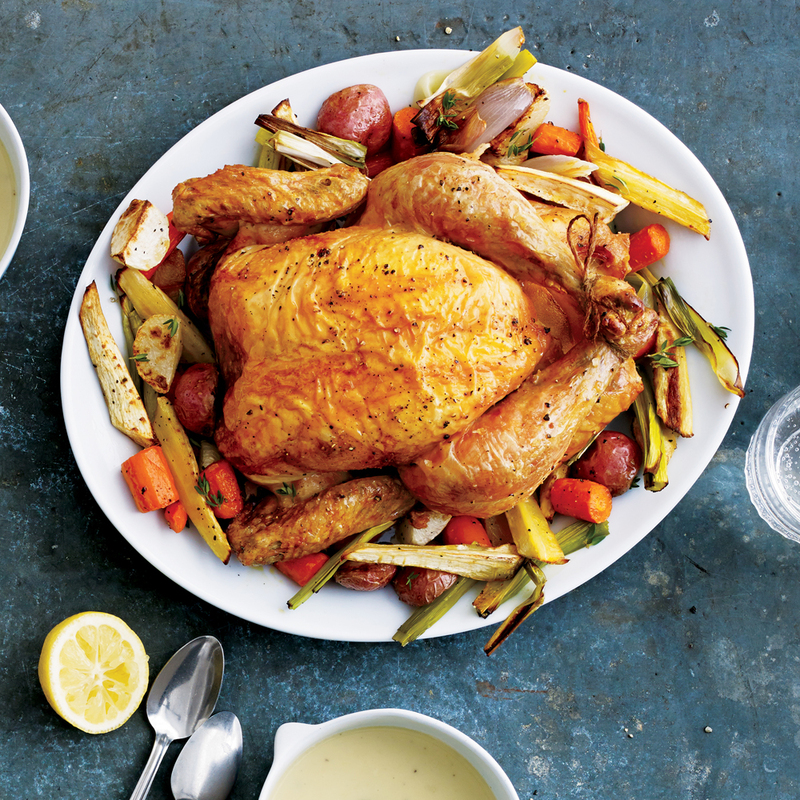 All of these chicken recipes yield two servings, so you can forget about unwanted leftovers. Better yet, buy a package of four breasts or thighs, and use it to make TWO of these recipes. It's time to say goodbye to eating the same thing multiple times every week. Choose one of our top-rated outstanding chicken recipes to please your family tonight at the dinner table. These 40 simple chicken recipes can be prepared using no more than five ingredients, not including salt, pepper, cooking spray and water. When it’s Tex-Mex night, take your pick from any one of these easy chicken enchilada recipes. Save money and time by doing your own chicken stir-fry dinners instead of calling for take-out. Satisfy your family and your budget with these easy chicken recipes, on the table in 30 minutes or less. Chicken and rice make perfect partners for easy, budget-friendly one-dish meals. With kid-friendly flavors and the possiblity of plenty of leftovers, these meals make great additions to your weeknight rotation as well as becoming wonderful packed lunches the next day. No time to cook? No problem. 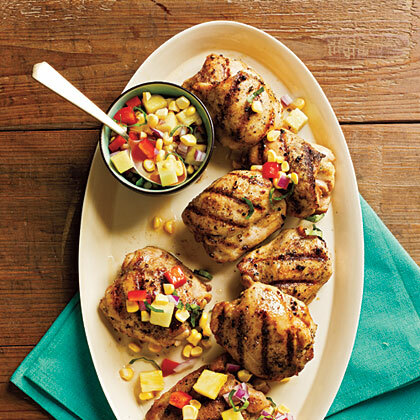 These easy chicken recipes are perfect to serve on even the busiest days. This decadent brunch recipe is just like chicken-n-waffles, except we literally put the chicken in the waffle—thus, making it easier to eat. Also, incorporating the chopped fried chicken into the delightfully toothy cornmeal waffle batter allows evenly distributed, full-on fried chicken flavor to come through in every bite. While this is an excellent morning-after use for leftovers following a fried chicken dinner, this savory-sweet dish is fabulous enough to merit going out and buying a box of fried chicken specifically for the cause. Top these waffles off with a pat of softened butter, a generous pour of maple syrup, and a sprinkle of leftover crispy fried chicken crumbles for a legendary brunch feast. Yes, "leftover fried chicken" is a real thing that happens.